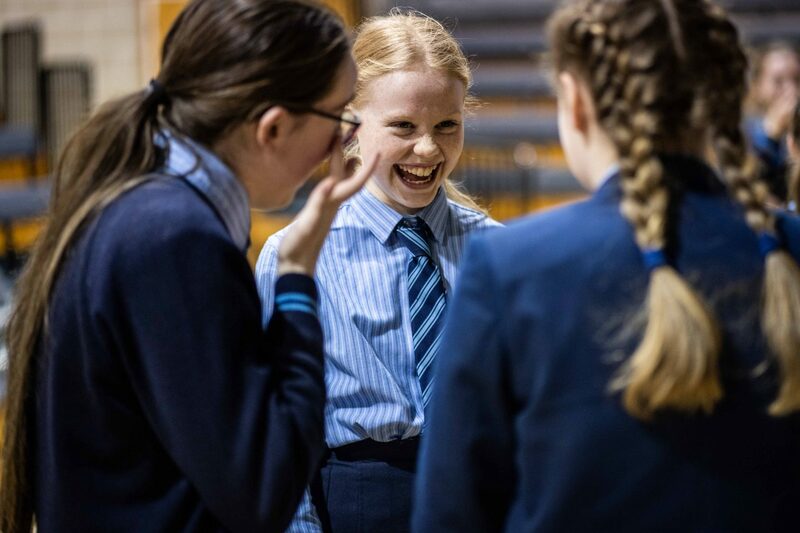 Last week, we welcomed current Upper Sixth pupil Eleanor Worthington-Cox back into School to run a drama workshop with our Year 8 pupils. 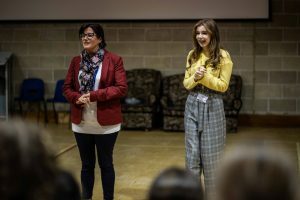 It was an unusual day for Eleanor, as the day was both her first and last as an Upper Sixth student at MTS, owing to her professional commitments as an actress over the last year. 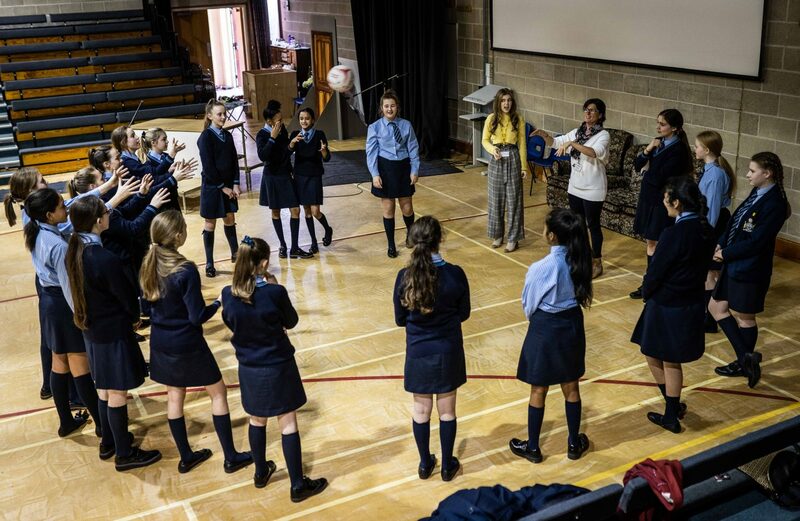 Eleanor led a fun session on characterisation with the girls, starting with team building games, before encouraging them to think about the different facets of their character’s lives and explaining how this might influence their performance. 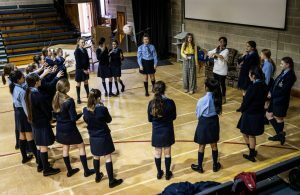 The session ended with the girls taking on their new personas in role play and a question and answer session. Eleanor is best known for portraying Matilda Wormwood in Matilda the Musical, winning a Laurence Olivier Award for Best Actress, and Janet Hodgson in “The Enfield Haunting”, for which she received a British Academy Television Award nomination. She is currently portraying Cait in Sky Atlantic’s Britannia.